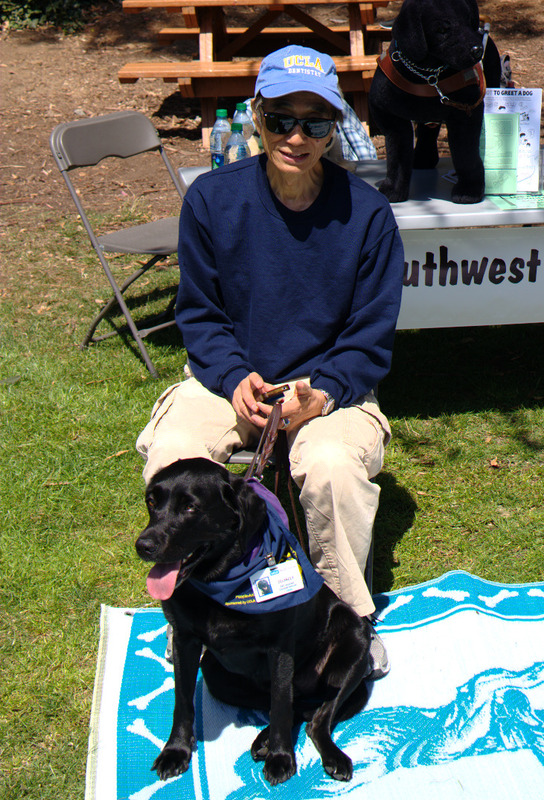 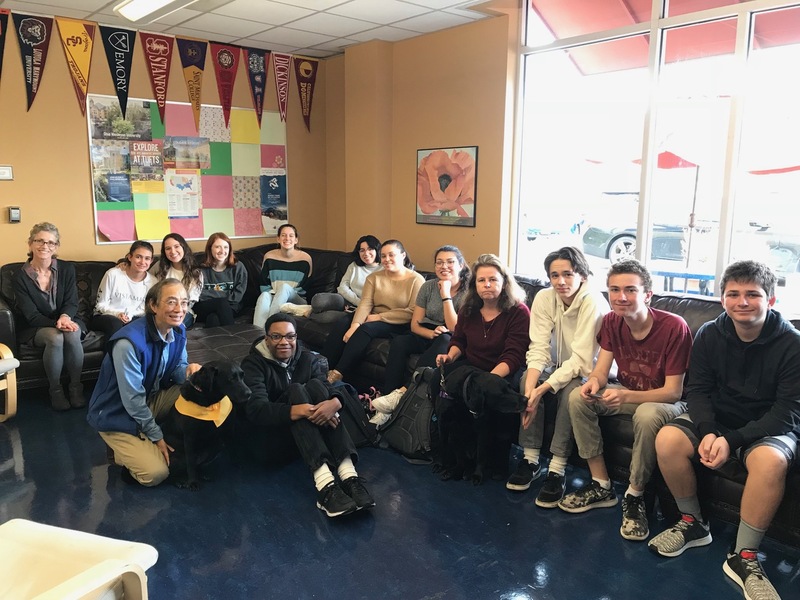 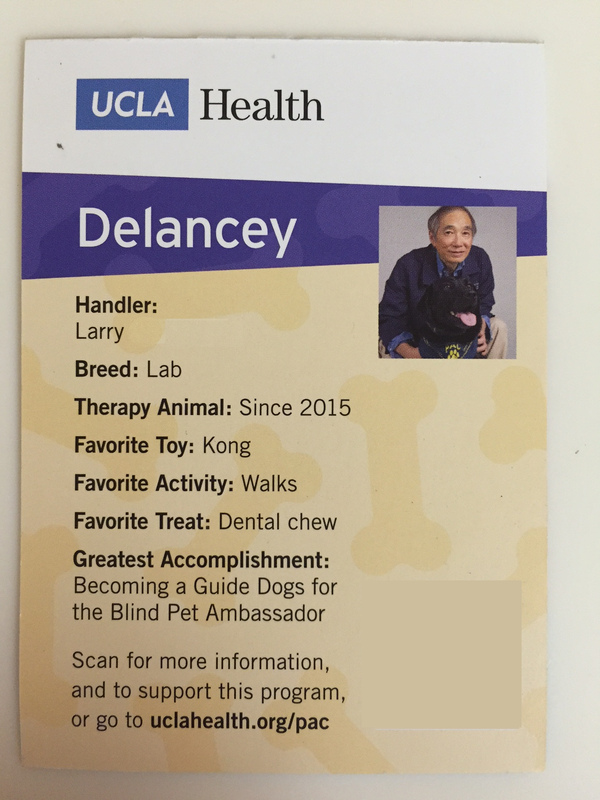 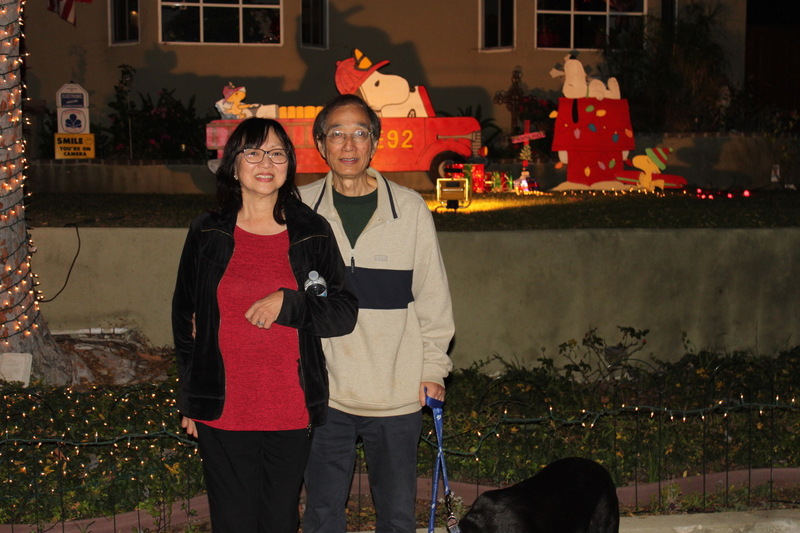 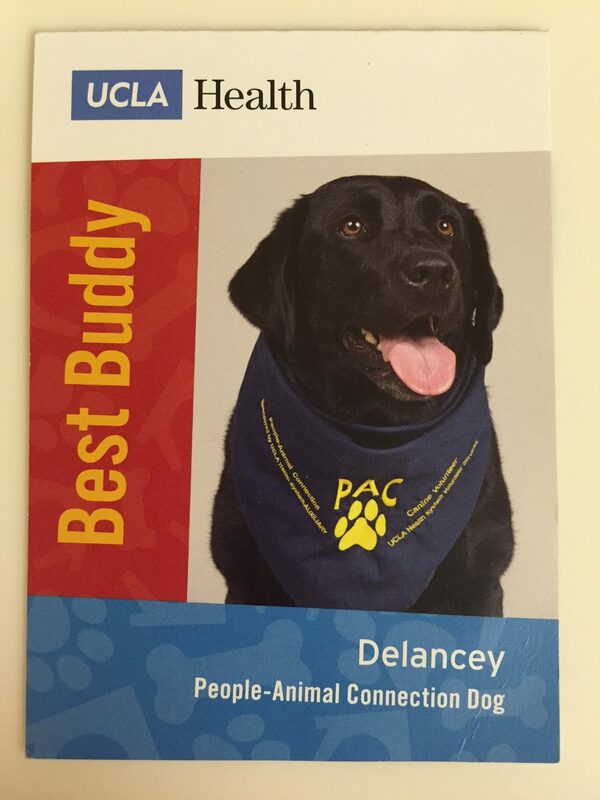 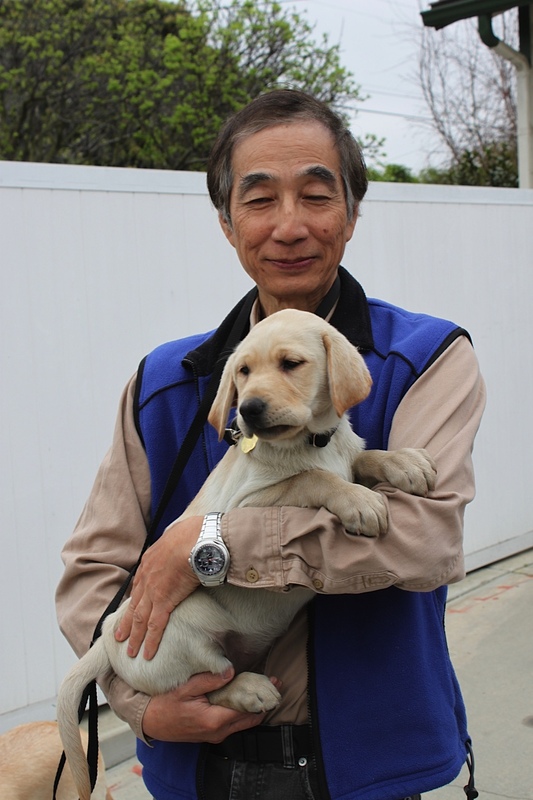 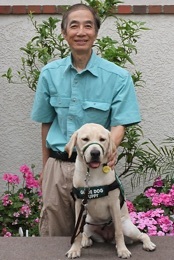 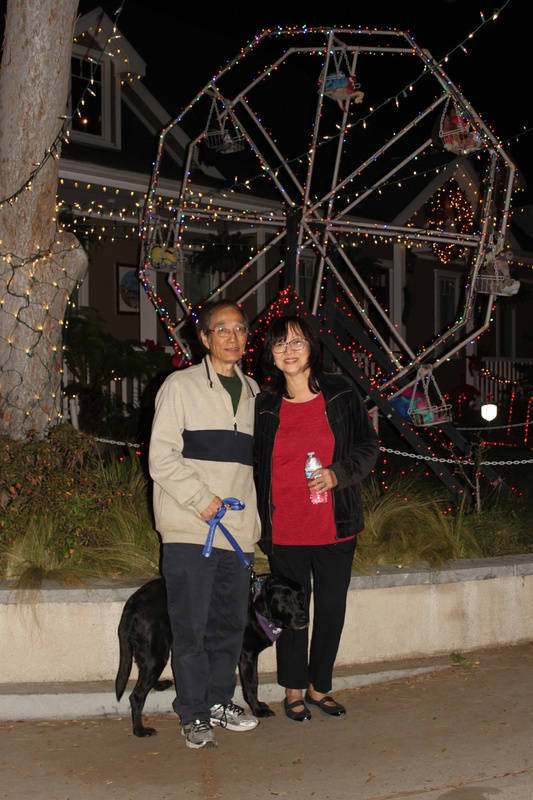 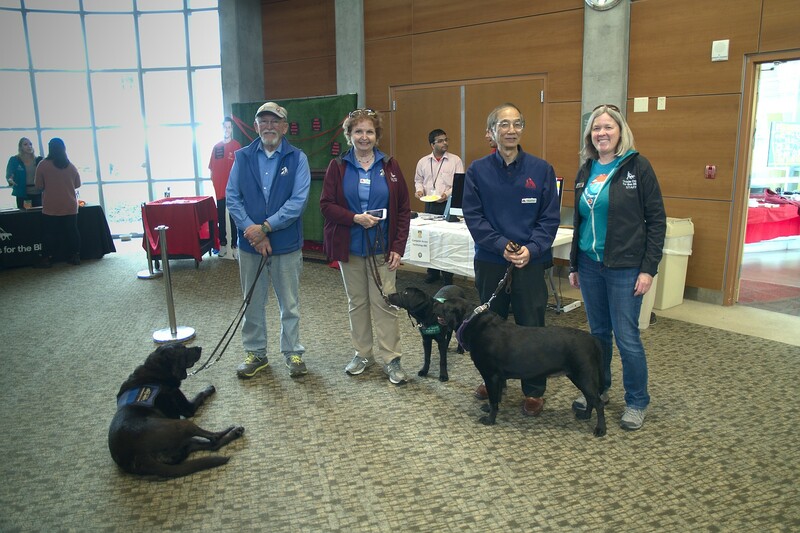 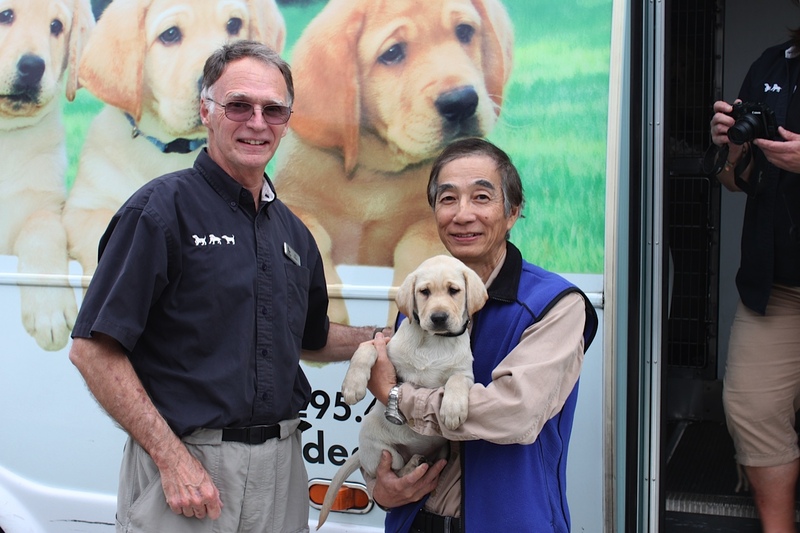 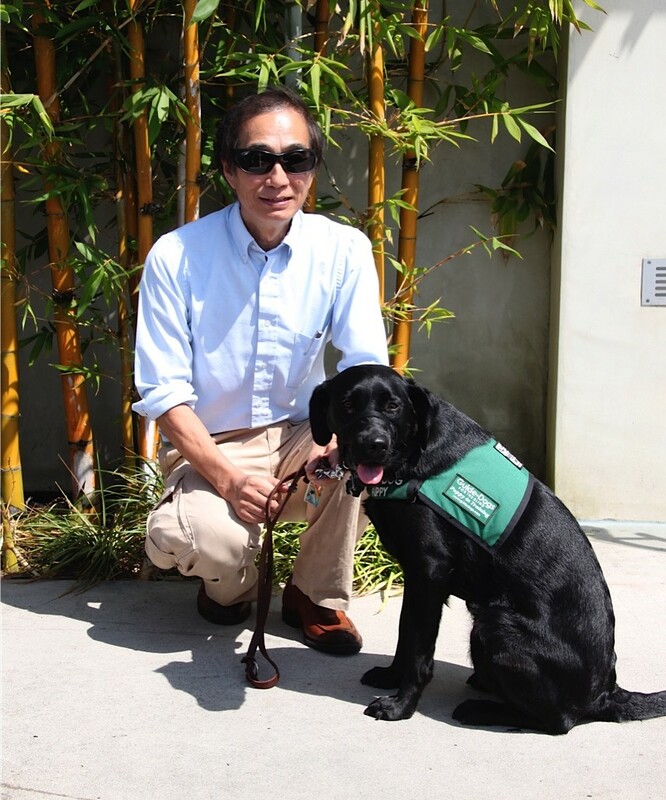 Larry raised his Career Change Labrador Retriever Delancey, a Pet Ambassador Dog and recently certified UCLA Pet Therapy Dog. 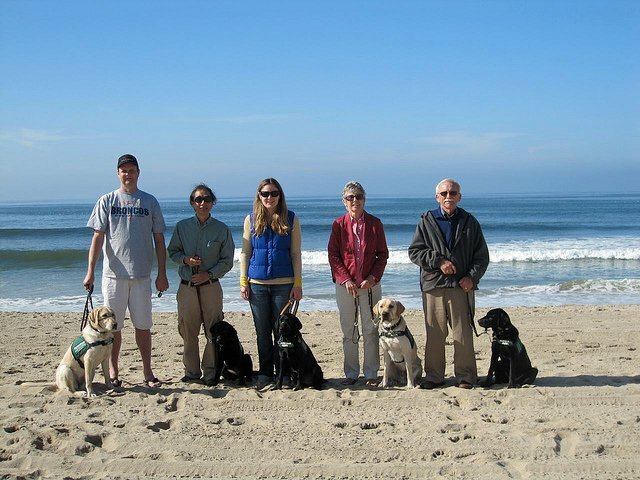 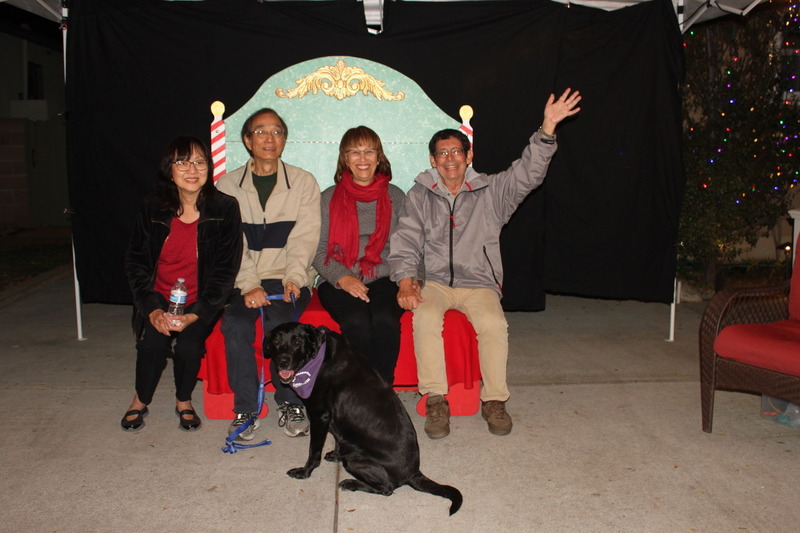 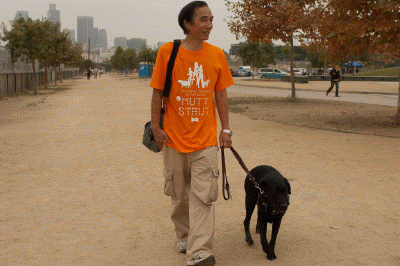 Larry was the primary co-raiser for new Breeder, female Labrador Retriever Arbor. 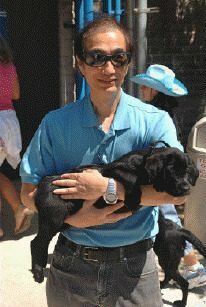 He provides important puppy sitting experiences for our pups.